Airtel, today announced the launch of much awaited 4G LTE service today. We broke the news yesterday about the Airtel 4G LTE service launch in Kolkata which happened today. We also share the 4G tariff plans before the launch here. We now have received the official details from Airtel regarding the 4G plans in Kolkata. On the Rs.999 postpaid plan , customer will get a money-back for a value equivalent of one month’s rent, spread over first 6 bill cycles. Customers will get a bill discount of Rs.167/bill for 6 bills. 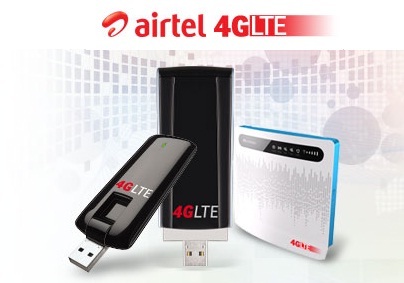 For full features of 4G devices made available by Airtel, visit here.